Because pipes leak 24 hours a day and not just during business hours DG Plumbing and Heating offer a 24 hour emergency plumber call-out service 365 days a year. Emergency call out for commercial and residential repairs. We can stop leaks quickly ensuring that the amount of damage to property is kept to a minimum. 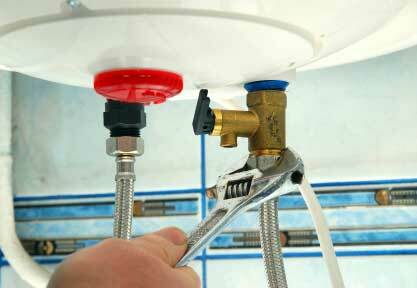 We can take care of overflowing tanks, burst pipes, attic leaks and much more. If your water is leaking from the ceiling or rising up through your floorboards we can trace the problem and solve it quickly and efficiently. Our 24 hour emergency call out is available for you right now at a price you can afford. Please phone 086 842 7171 to get in touch with us now.